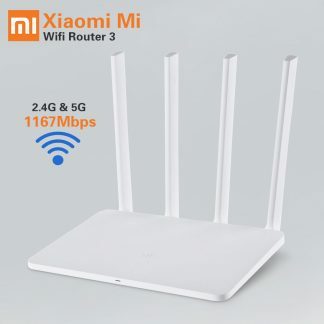 Xiaomi WiFi amplifier boost the signal of your WiFi. 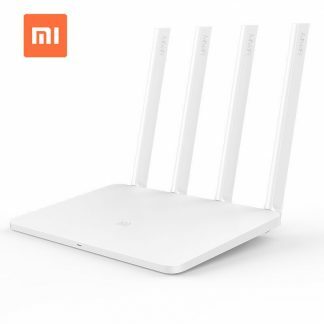 If your house or office is enough large or your wifi signal becomes poor due to wall then you can xiaomi use WiFi amplifier. 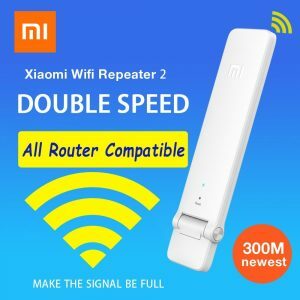 If you use this booster then you can access your wifi connection anyplace from your home even if your flat in sixth floor then you can use wife from the ground floor.